• OptimalTEMP technology; no temperature settings required. 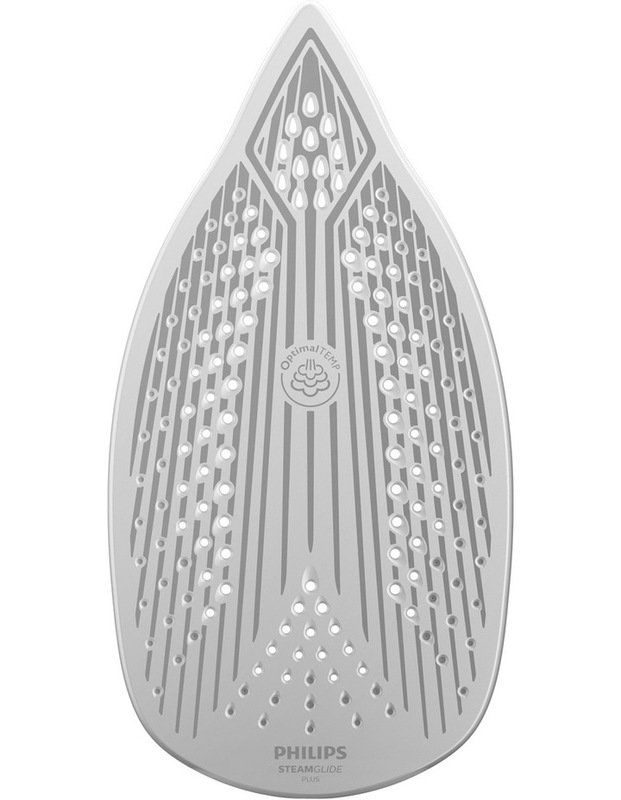 • SteamGlide Plus soleplate for superior gliding & scratch resistance. • 2400 W to heat up quickly. 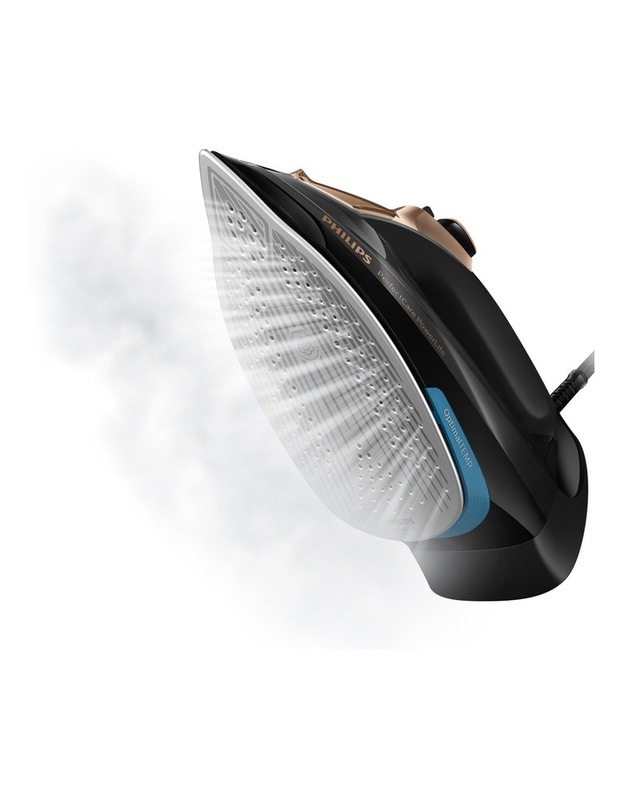 • Up to 185 g steam boost blasts stubborn creases. 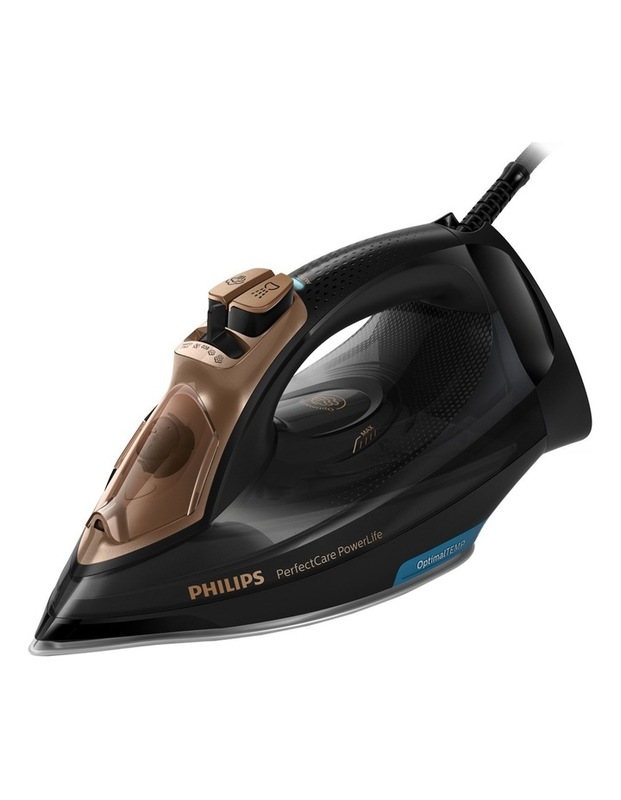 • Steam output up to 45g/min.